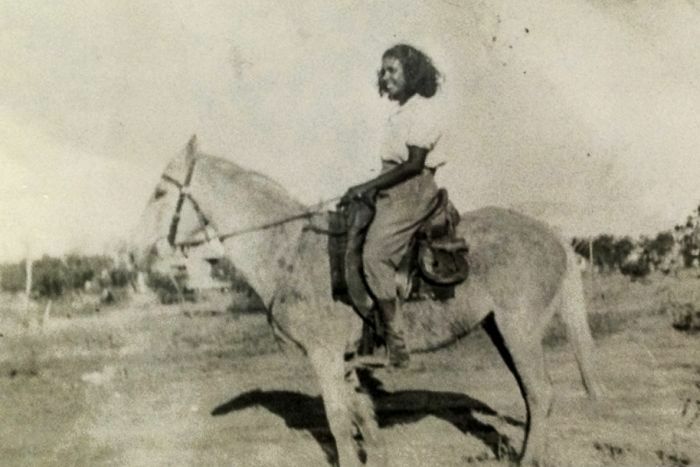 “In the 1930s, you actually find lots of information about Aboriginal stockmen and their participation in the industry starts coming out,” she said. During her research, Ms Simone created a method she called a “multi-relational narrative framework” where information was respectfully recorded in a marriage of academia and Aboriginal yarning. “I don’t see myself as owning it, I’m just that instrument for them to be able to contribute to this lack of knowledge that we have in Australian history so their voices can be heard,” Ms Simone said of the women’s stories. Posted by Mez Breeze. Categories : Radar Hits, Showcase, Storytelling. Tags : Aboriginal Stockwomen, Yarning.